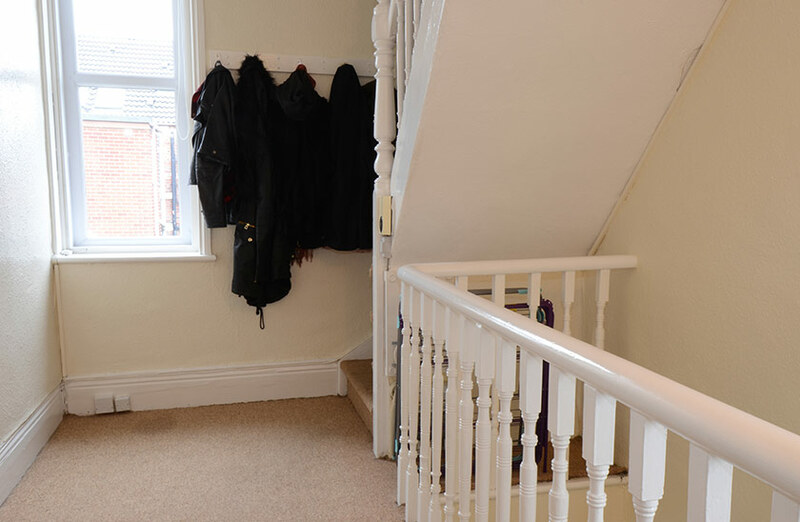 This very large duplex occupying the two upper floors of an extremely spacious house. 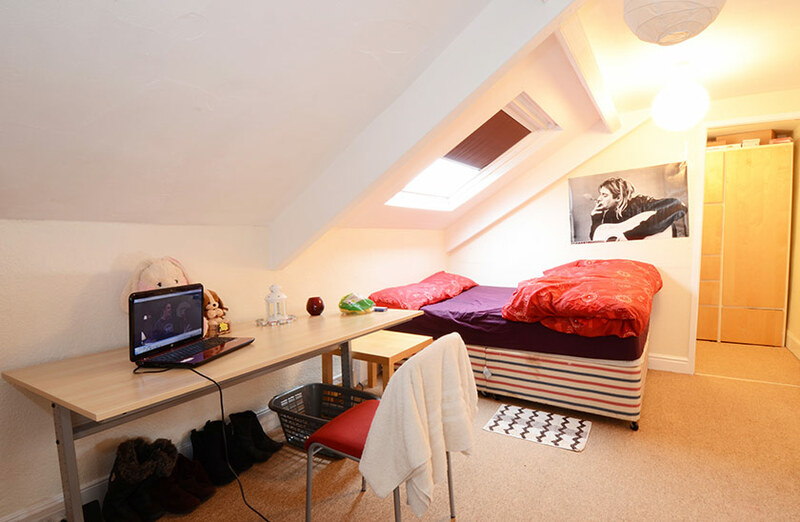 Within walking distance of the Universities it has a large living room, four bedrooms, kitchen and decent sized bathroom. 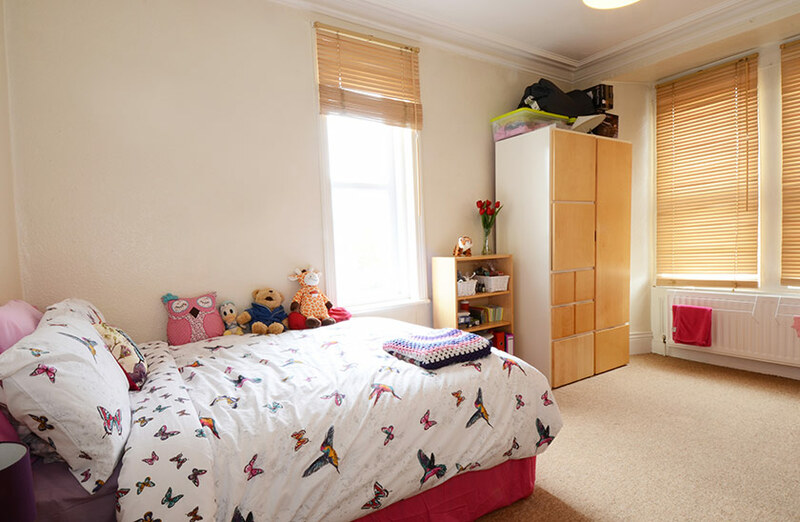 The property has been fully refurbished to an exceptionally high standard throughout, fully decorated and fitted with new carpets, leather sofas and wooden venetian blinds. 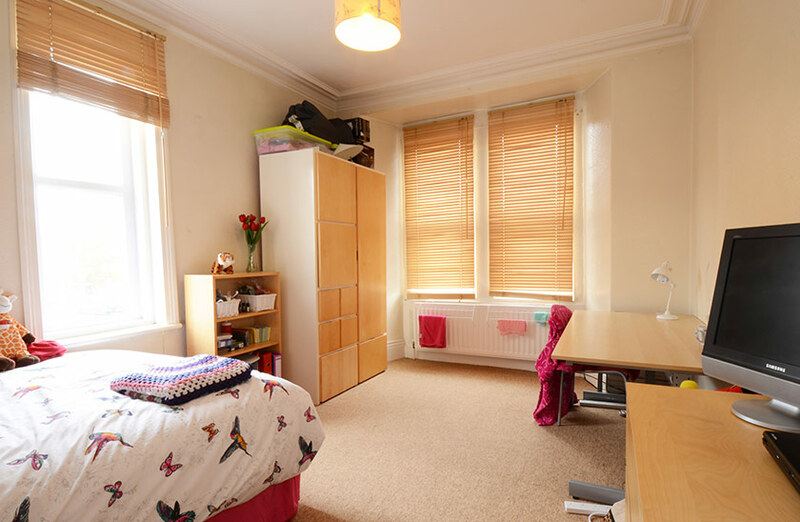 The property has a modern bathroom with Mira shower and a new fully fitted kitchen including cooker, washer/dryer, fridge freezer, microwave and vacuum cleaner. 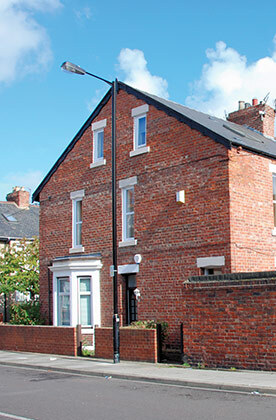 The property is very close to both Heaton Road and Chillingham Road with their popular local shops and restaurants. 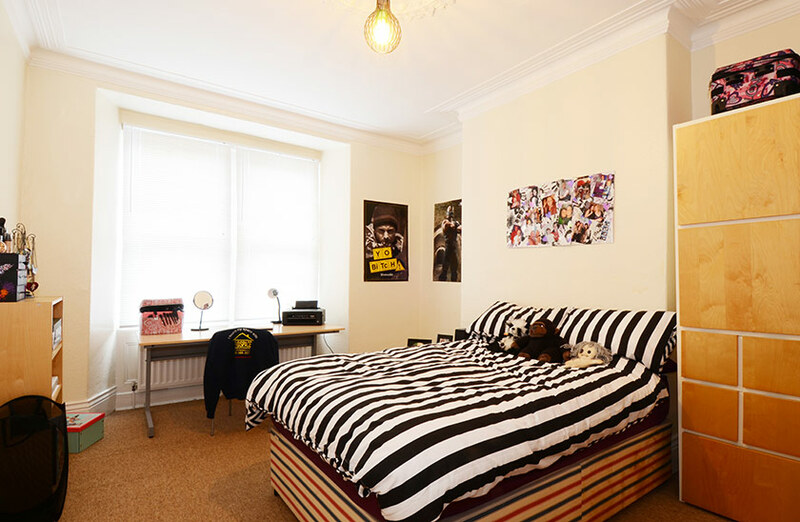 Fully furnished the property enjoys many modern features including gas central heating, a high security master key lock system and individual locks to all bedroom doors together with full burglar alarm and fire detection systems. Double beds and IKEA furniture are standard. There is no garden to worry about and a small concreted yard to the rear with plenty of on street parking to the front. Supermarkets nearby include Morrisons on Shields Road with Spar and Tesco on Chillingham Road all within a short walking distance.